Lowest Prices! XUCOO HD Wifi Network Camera Video Baby Monitor Surveillance Home Security Camera System with two-Way Audio and Night Vision Realtime Monitoring. XUCOO HD Wifi Network Camera Video Baby Monitor Surveillance Home Security Camera System with two-Way Audio and Night Vision Realtime Monitoring. 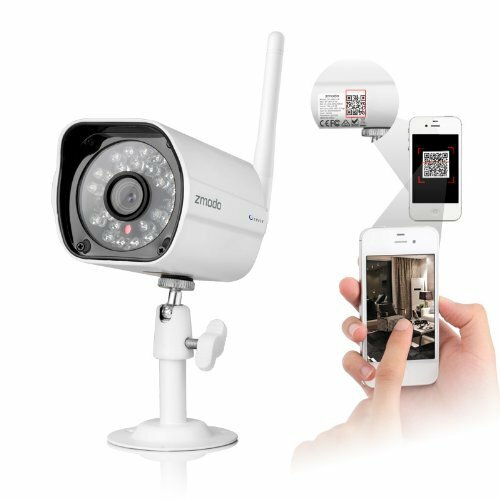 Home Security/Baby Monitor:XuCoo IP camera can reaches the realtime monitoring on your home. No more worrying about your mails and packages being stolen. No more worrying about your pets staying alone at home.always keep an eye on your baby in a real time. 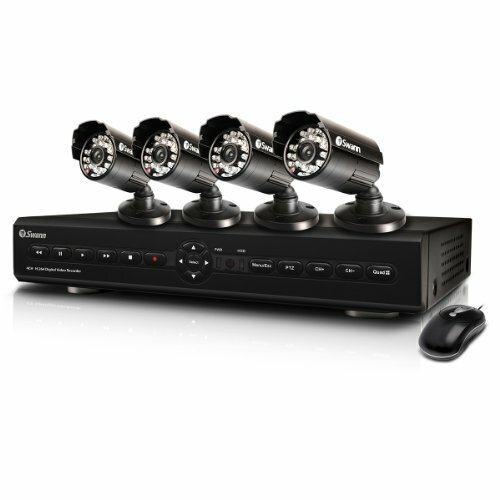 REMARKABLE FUNCTIONS: 1280*720P high resolution image, wireless wifi connection, real-time streaming video,advance motion detection,onvif upload,IR cut,built-in mic,two-way audio communication, micro SD card recording storage(not included). Business/Office Monitoring:Monitor and secure interiors such as offices, warehouses or even supermarket. Deter criminal activities such as theft and vandalism in your office. Observe customers and employees in recorded or live video. 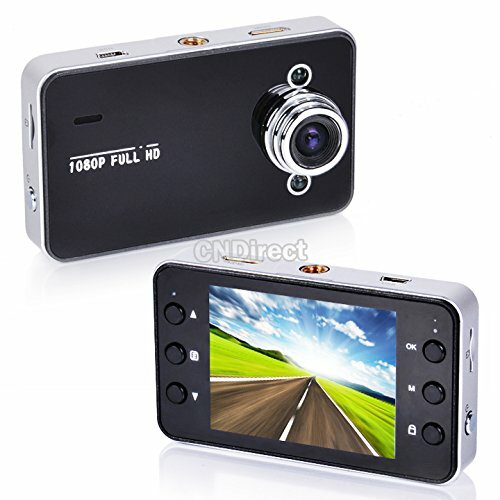 Connections for your smart lifeï¼The infrared night vision is automatically turned on in low light and in darkness, The IR cut can provide your the high fidelity images close to the original, TheMotion Sensor of Multi-zone and Adjustable sensitivity. 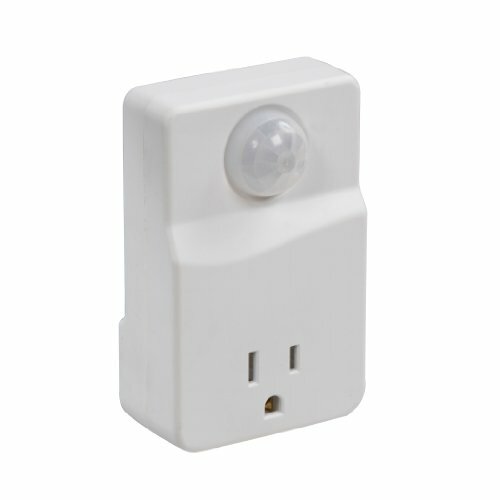 If any motion detected, will Alerts through email or push notifications(iOS and Android) to keep you notified.Utilizing advanced H.264 technology, uses minimal bandwidth and storage requirements with smooth real-timevideo and audio streaming. 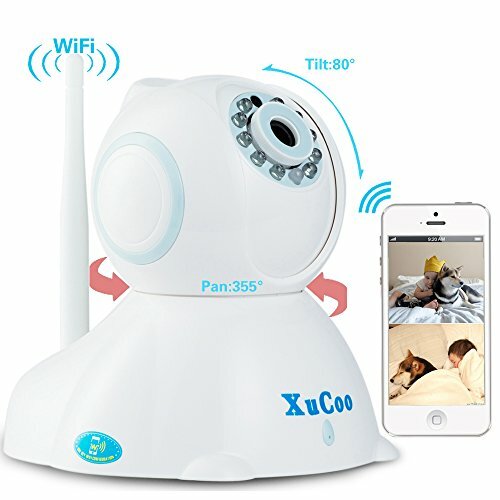 Get XUCOO HD Wifi Network Camera Video Baby Monitor Surveillance Home Security Camera System with two-Way Audio and Night Vision Realtime Monitoring. at the best price available today. Tags: XUCOO HD Wifi Network Camera Video Baby Monitor Surveillance Home Security Camera System with two-Way Audio and Night Vision Realtime Monitoring. How would you rate the "Lowest Prices! XUCOO HD Wifi Network Camera Video Baby Monitor Surveillance Home Security Camera System with two-Way Audio and Night Vision Realtime Monitoring. "?